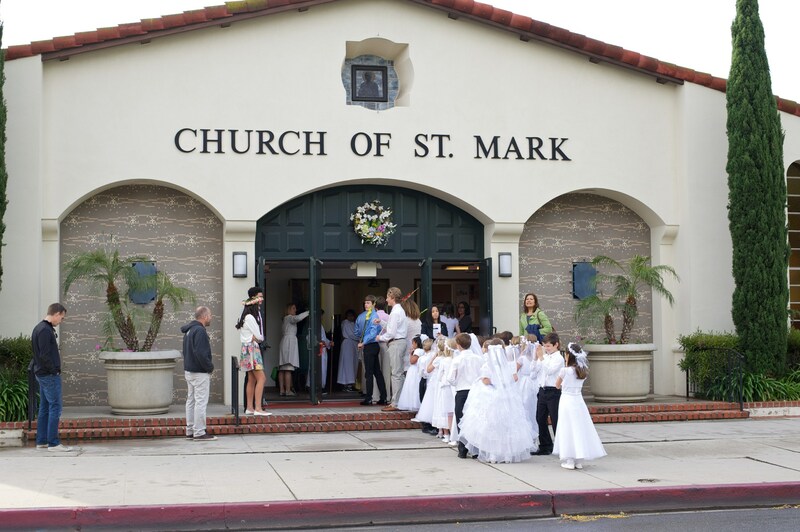 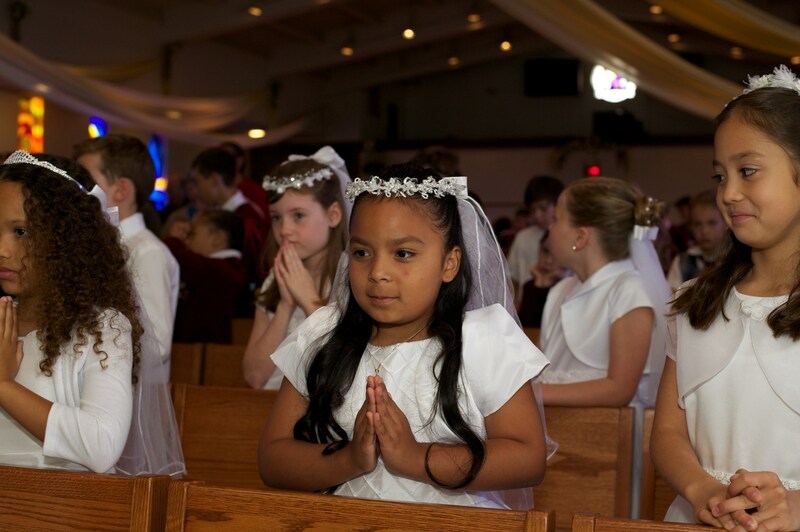 St. Mark's Parish offers all levels of Sacramental Preparation for our youth, including Reconciliation, Holy Communion and Confirmation. 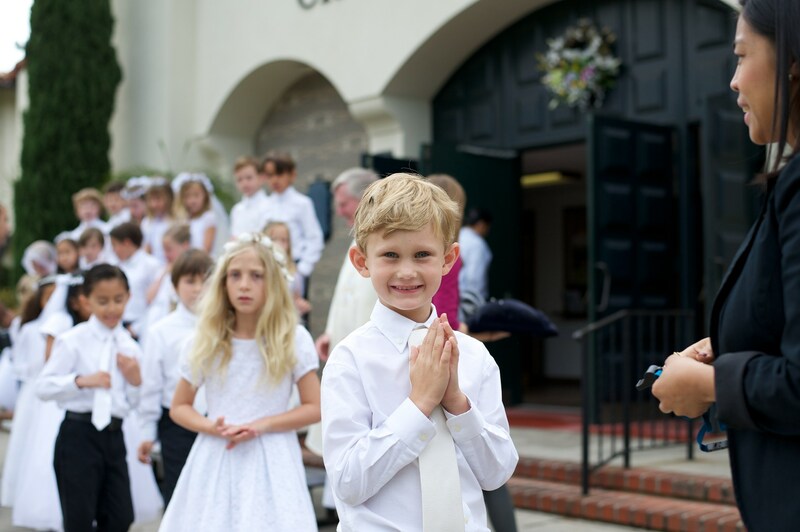 Our 2nd Grade Catholic students and their families are invited to participate in the preparation for Reconciliation and Holy Communion. 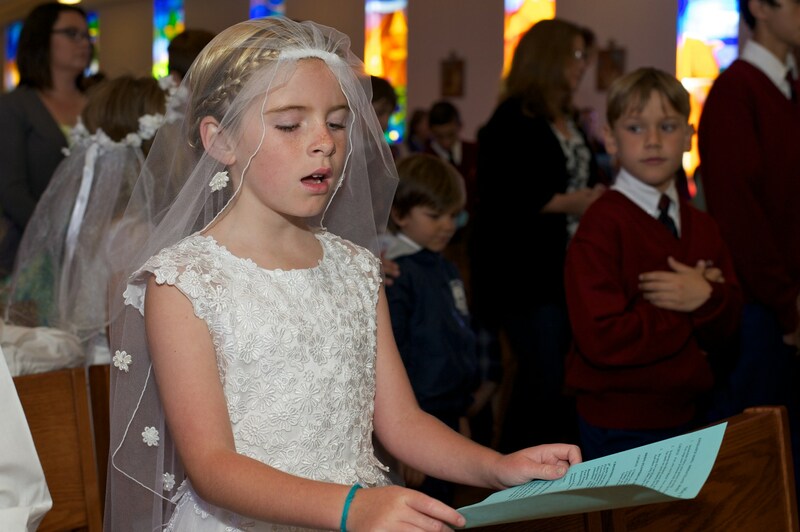 Students prepare in the classroom, as part of the "Faith & Formation" curriculum and parents attend special evening or Saturday sessions throughout the school year. 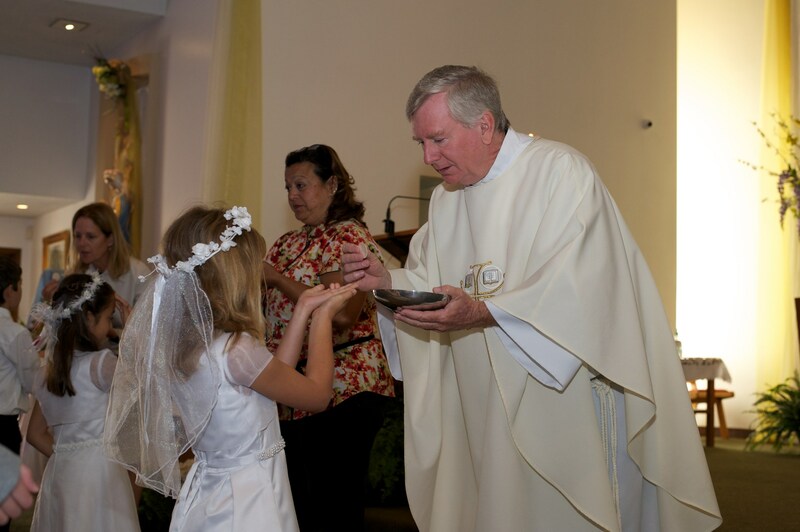 Sacramental preparation culminates each Spring during a mass where the sacraments are conferred and we welcome our newly blessed to communion with the rest of the community.